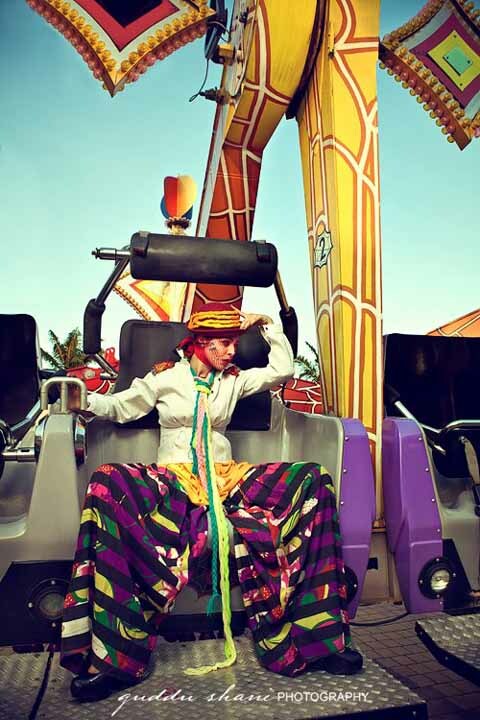 What do you think about this Diva Magazine editorial for designer Mohsin Ali's Summer 2012 collection? I'm actually really loving this 'Alice in Wonderland' styled photoshoot, the colours are beautiful and completely following the summer trend of neons and brights! Completely funky and fun!